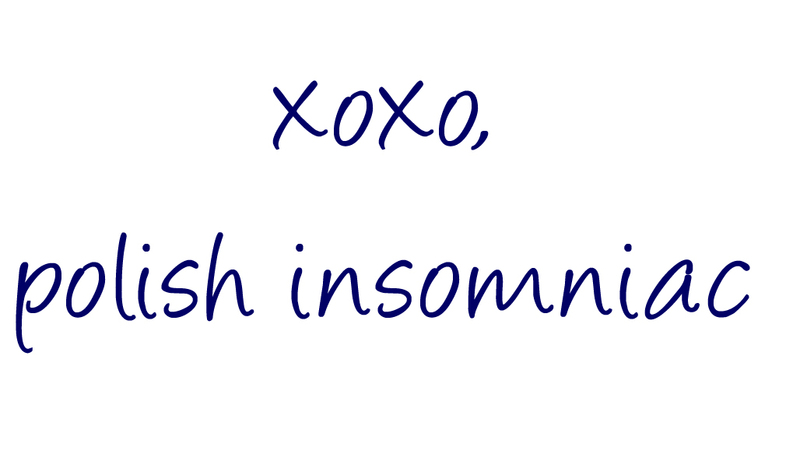 polish insomniac: What’s your favorite cleanser to use with your Clarisonic? What’s your favorite cleanser to use with your Clarisonic? After wanting one for what feels like years, I recently broke down and purchased a Clarisonic Mia. I have very temperamental skin, but luckily the one I purchased came with a the delicate brush head. I have used it for almost two weeks now, not every day but maybe five times per week. After experimenting with every cleanser I own, I finally decided that the Derma e Soothing Cleanser is the one that works best for me right now. I wanted something very gentle and creamy to prevent irritating my skin with the Clarisonic, and the Derma e is just that! The Soothing Cleanser is fortified with antioxidants Pycnogenol®, Vitamin E, Green Tea, and soothing Chamomile, Aloe and Lemon Grass. The best part? It’s very inexpensive! It’s on sale right now for at Walgreens and on Amazon for less than $12! Do you own a Clarisonic? What’s your favorite cleanser to use with it?